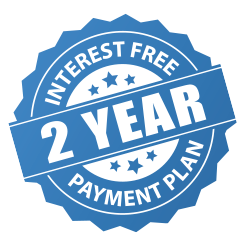 Have been supplying homeowners across the UK for over 120 years. Helping to create beautiful, practical, outdoor spaces to enhance the value of homes. 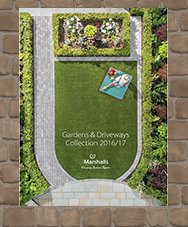 Marshalls are the UK’s leading landscape product supplier. Have an extensive Landscape product range covering traditional and contemporary styles, offering a wide range of high quality natural stone products that adhere to strict ETI standards. All Marshall products fitted by us carry a 10 year guarantee. The PLASPAVE range of Block Pavers are offered in both traditional and permeable options in a full range of colours and textures to complement your house style. The entire range is practical and durable. We would always recommend a permeable range to satisfy current and future environmental legislation, offering a more sustainable drainage system. All Pastor products are offered with a 10 Year guarantee. 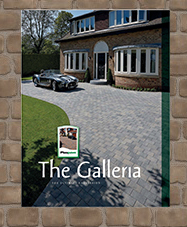 Stonemarket are one of the leading UK manufacturers of garden paving products and driveways, with a proven track record of innovation and cutting edge products. 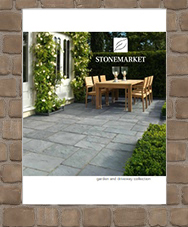 Stonemarket products are designed and selected with meticulous attention to detail. Stonemarkets range of permeable pavers can manage heavy rainfall, the design of the blocks allows rainwater to pass into a specially designed sub-base and then drain away naturally. Stonemarkets permeable pavers are a sustainable alternative to the standard product range that complies with government legislation.